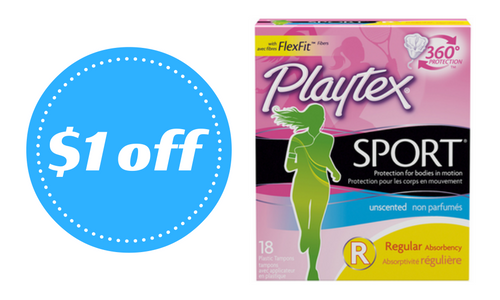 Right now you can head to Kroger to get Playtex tampons or liners for $1.99! Use one of two printable coupons to get this deal. You can also get Playtex Gentle Glide tampons for $4.99 when you use a $1 off coupon.